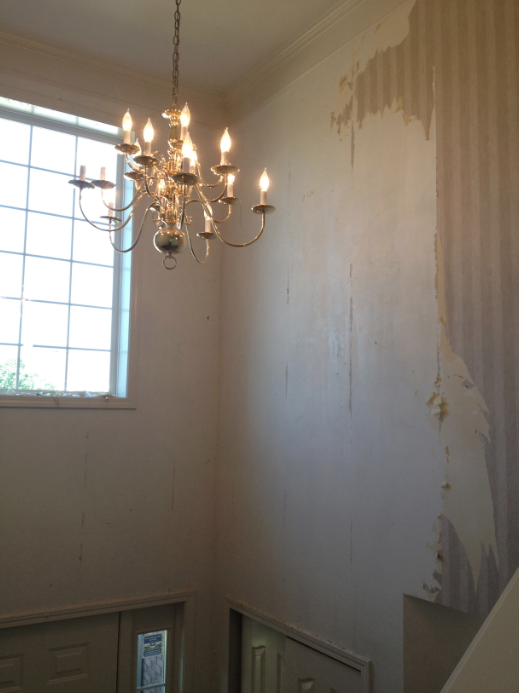 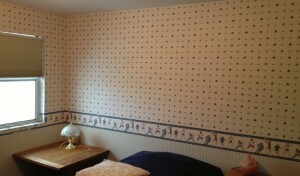 Everyone has had the misfortune of dealing with wallpaper removal, and if you have not you’re a lucky one! 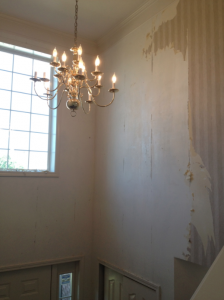 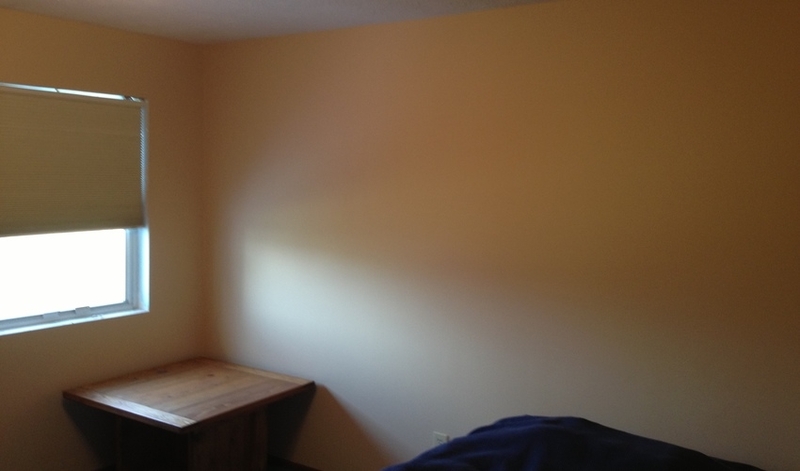 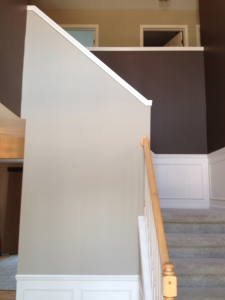 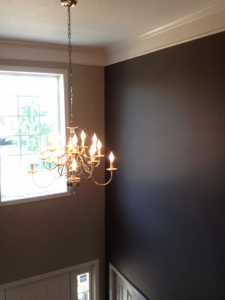 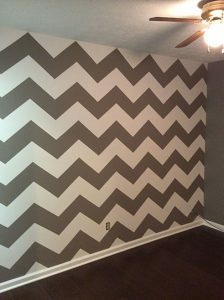 At McClain Painting we welcome the challenge and we will remove even the most difficult wallpaper. 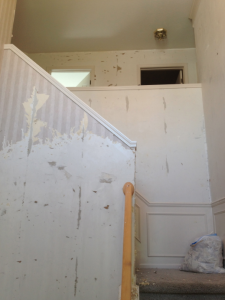 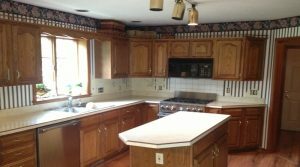 Allow us to make wallpaper removal a stress-free project for you today! 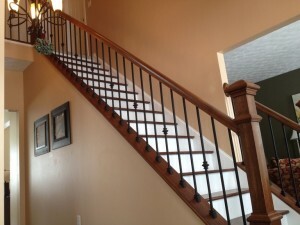 Ready to transform your existing home into your new dream home? 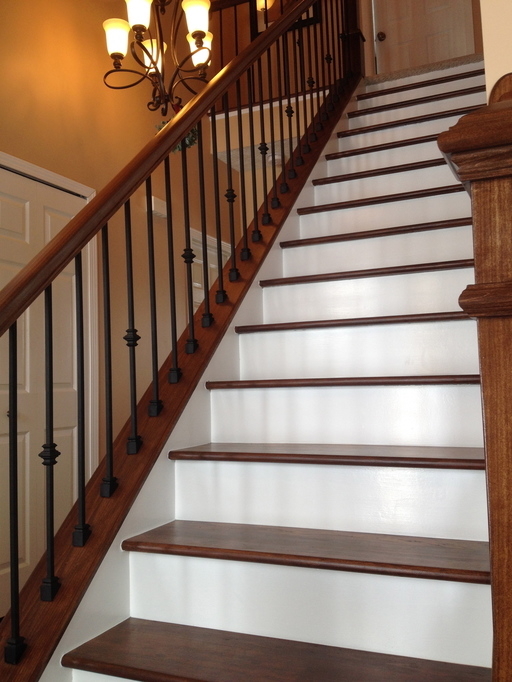 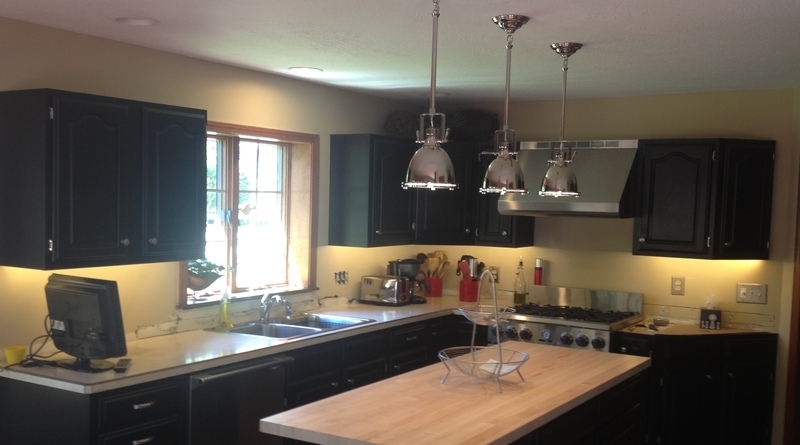 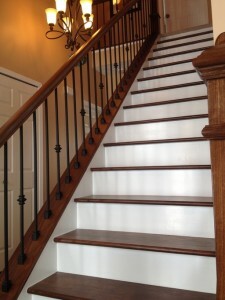 Contact one of McClain’s Home Renovation Specialists now to schedule your Free Estimate.